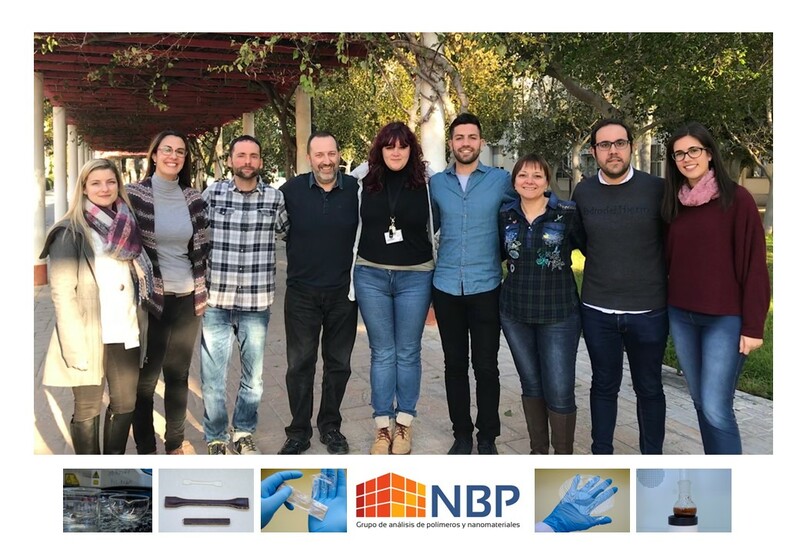 The research group on Polymers and Nanomaterials Analysis (UA) was established in 2008 with the aim to study the new challenges raised by the development of new biomaterials obtained from natural sources and biodegradable as well as those with dimensions in the nanoscale (nanomaterials). 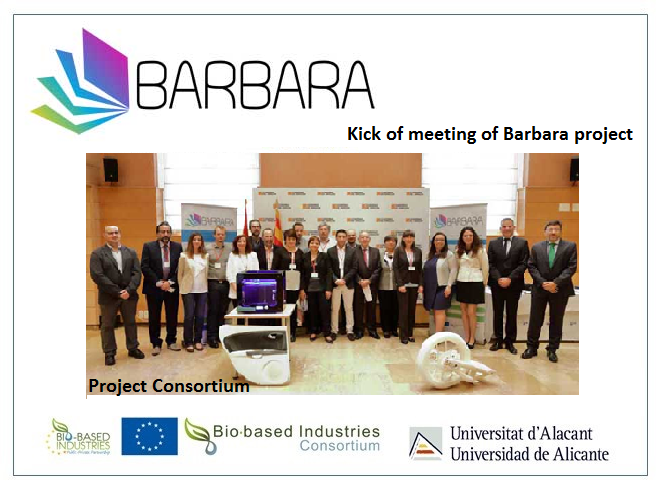 From the very beginning, the group has articulated a research line in the field of biopolymers, to contribute in the reduction of the wastes generated by the use of plastic materials, especially in the sector of food packaging. This research field has been very active in the last years, with numerous scientific publications in international journals in the fields of Analytical Chemistry and Food Science and Technology. 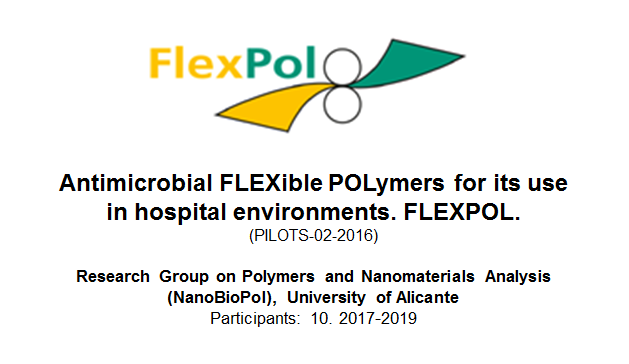 The group has carried out interesting work in the formulation of nano-biocomposites based on polymer matrices with different nanomaterials. 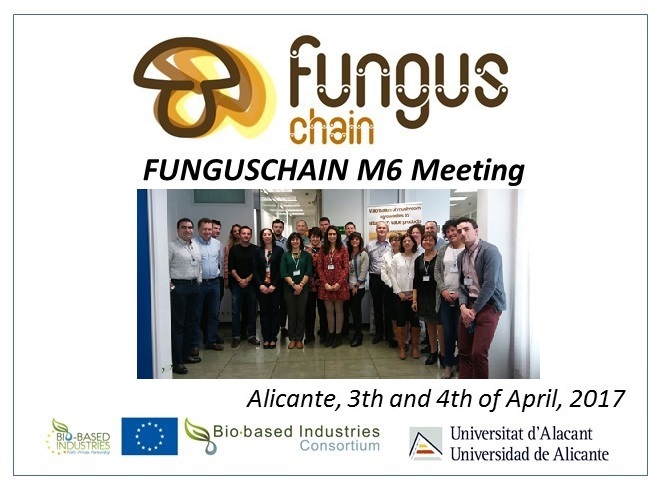 As the result of the interest of the food industry, the group has incorporated this type of nanomaterials into biopolymer matrices to improve their barrier properties and mechanical resistance. On the other hand, the development of new formulations of active systems for food packaging has been one of the most active lines for the NANOBIOPOL group in the last years. In particular, the addition of natural compounds with advanced functionalities to polymer matrices has been studied. Innovative extraction methods for active chemicals with high added-value (in particular with high antioxidant/antimicrobial performance) obtained from agro-food wastes have been developed. Several scientific articles in this field have been published in the last few years. 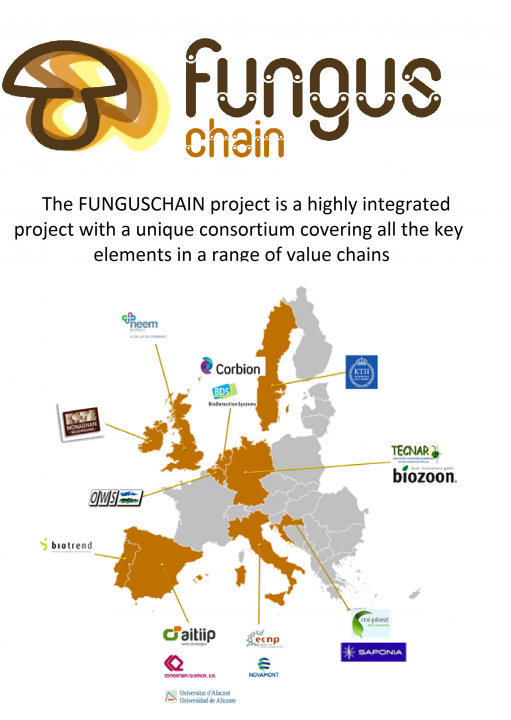 All these results have been the fruit of the research projects the group was awarded in the last years, standing out three of them corresponding to the Research Plan (MINECO) from 2009 to 2017 as well as international projects (H-2020, European Commission) in the period 2016-2020.